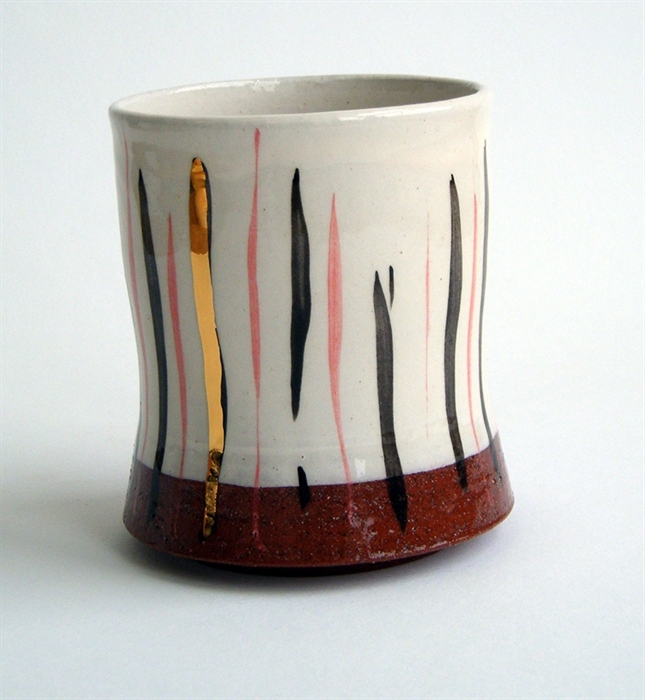 Cyan Clayworks is an artist-run ceramic studio, based at Beaverhall Art Studios. We are a social enterprise, and offer regular courses, bespoke workshops, studio hire, studio visits and practical demonstrations. Email for appointment. 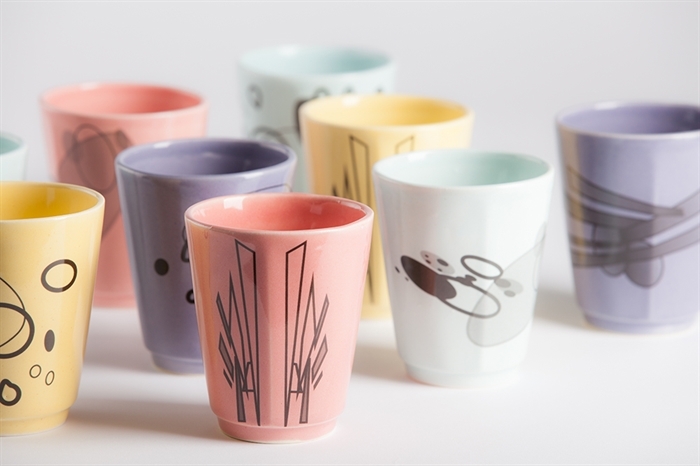 Cyan Clayworks is a working ceramic studio and educational facility. 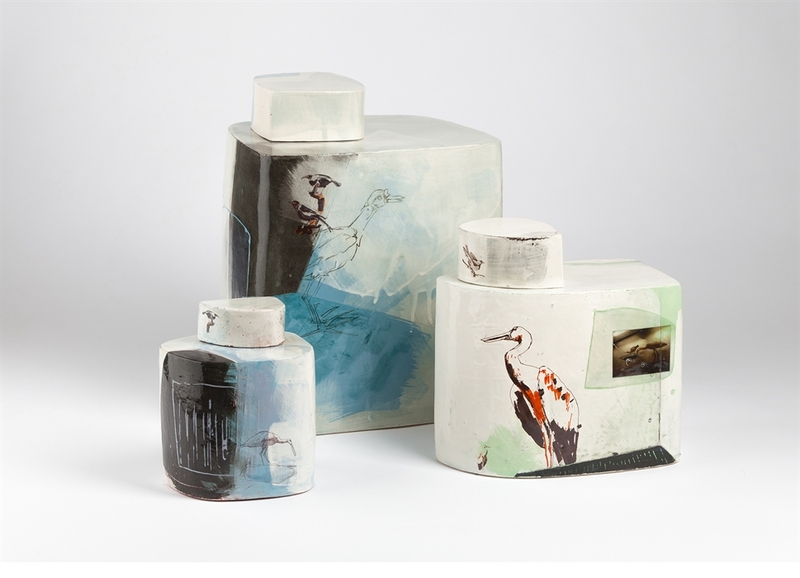 Established in 2012 by ceramic artists Fiona Thompson and Chris Donnelly, it is a not-for-profit organisation. The studio offers regular courses, one off workshops, workspace hire with technical support, student placements and project support. 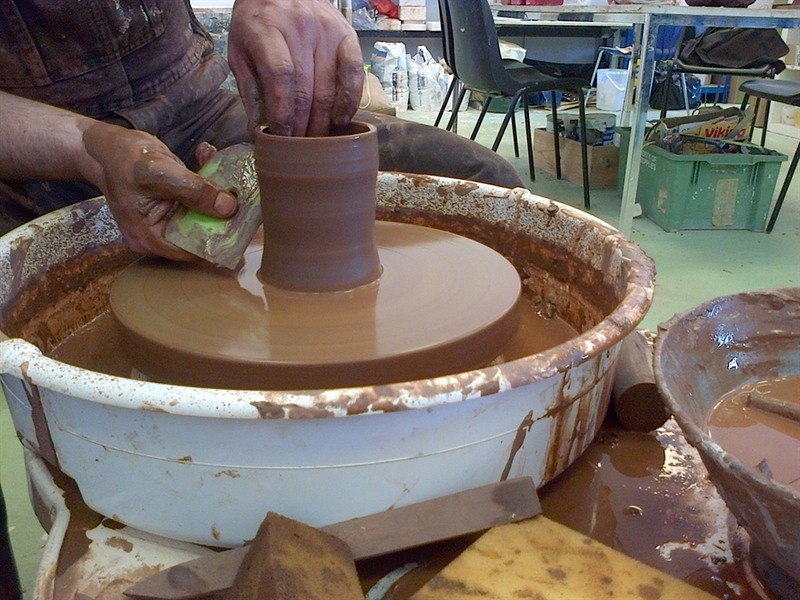 It also offers bespoke workshops for adults (small groups up to 8) and one to one tuition. 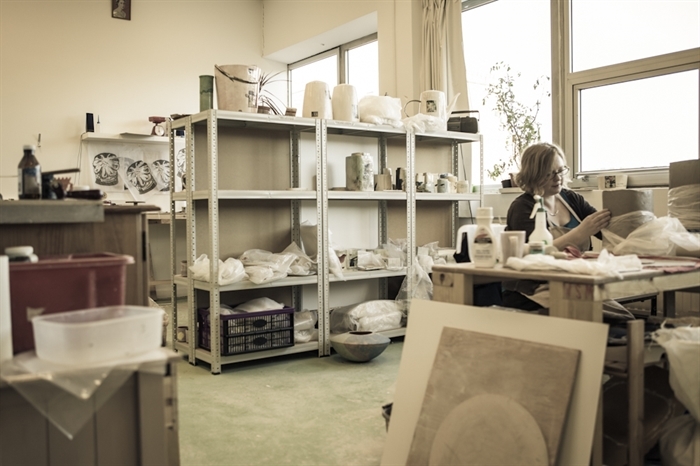 Fiona and Chris make their own ranges of ceramic work at the studio. Visitors can also arrange to see the studio. Courses are booked directly on the website; for bespoke workshops email for details. 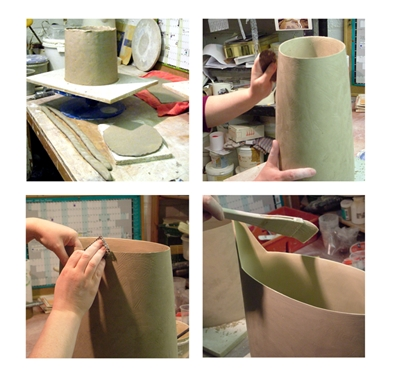 To discuss any possible visits/workshops/practical demos, or for more information, please get in touch with Fiona. While visitors are welcome, any visits to the studio MUST be booked in advance.